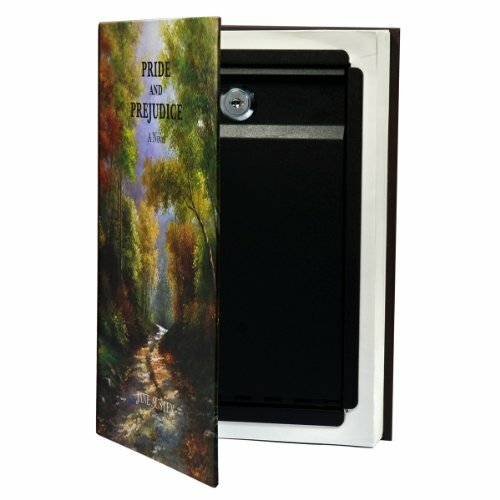 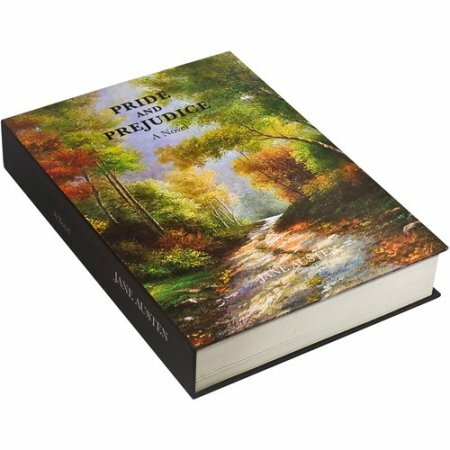 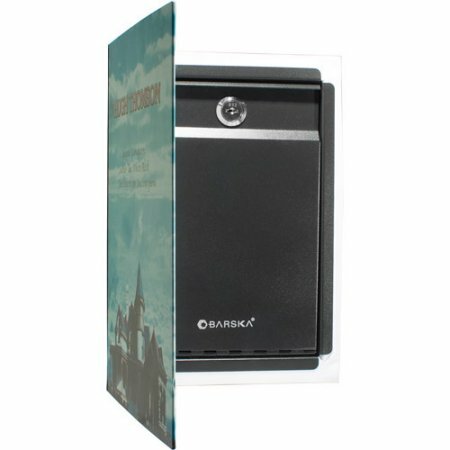 Hide your valuables from sight with this cleverly designed diversion book safe. 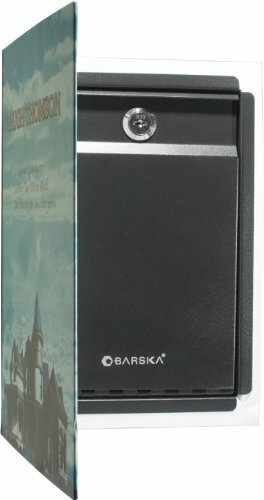 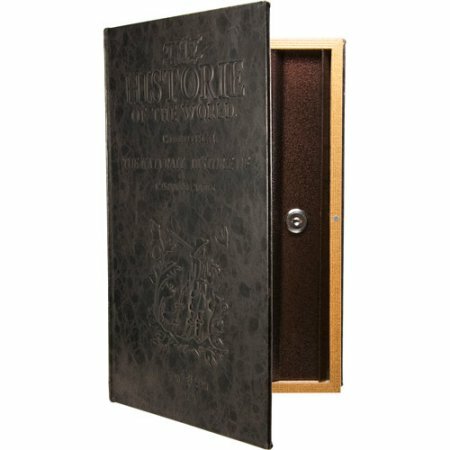 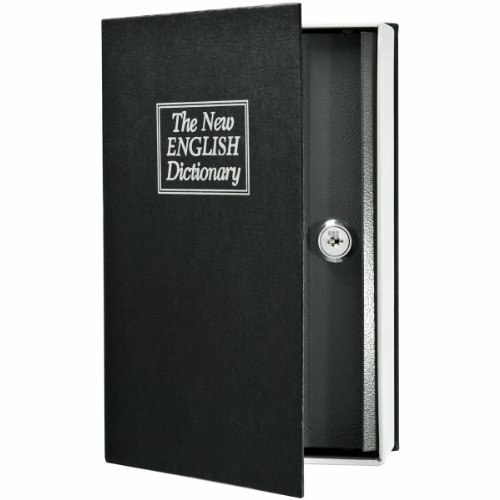 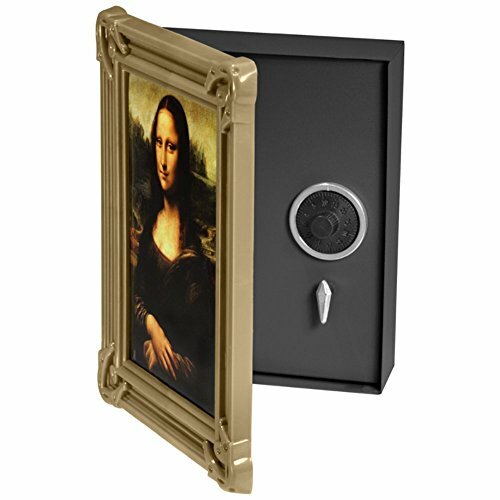 Disguised as an two books, this unique safe allows you to hide valuables inside a commonly found item in a home. 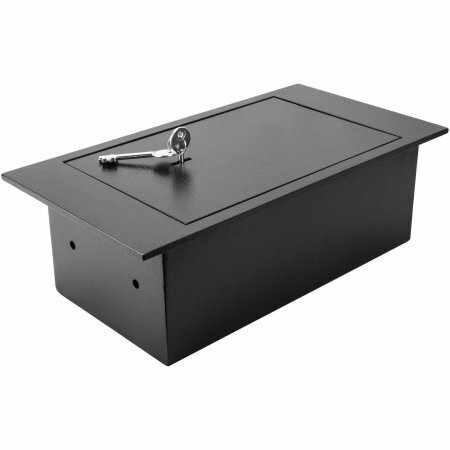 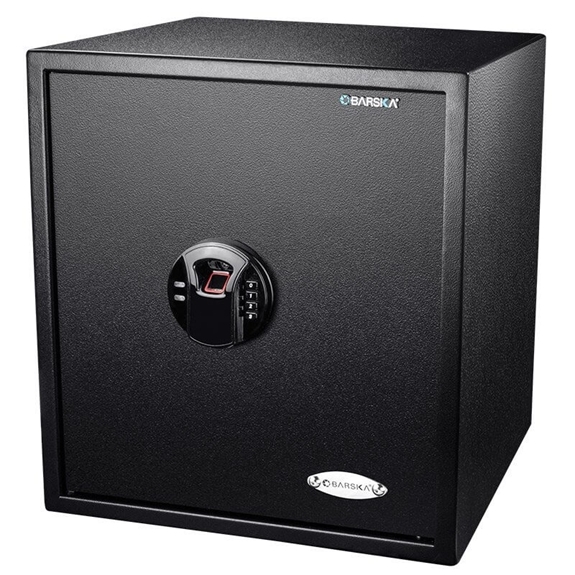 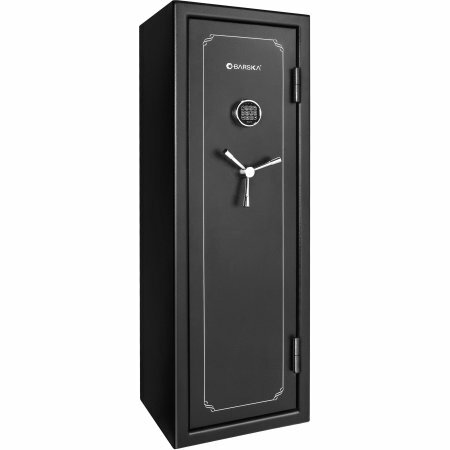 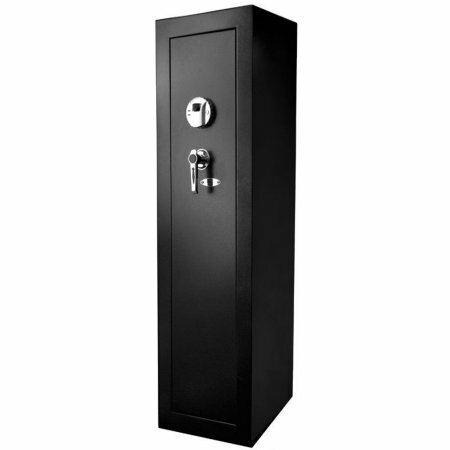 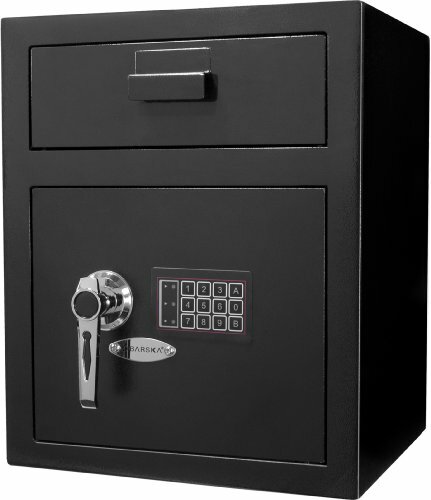 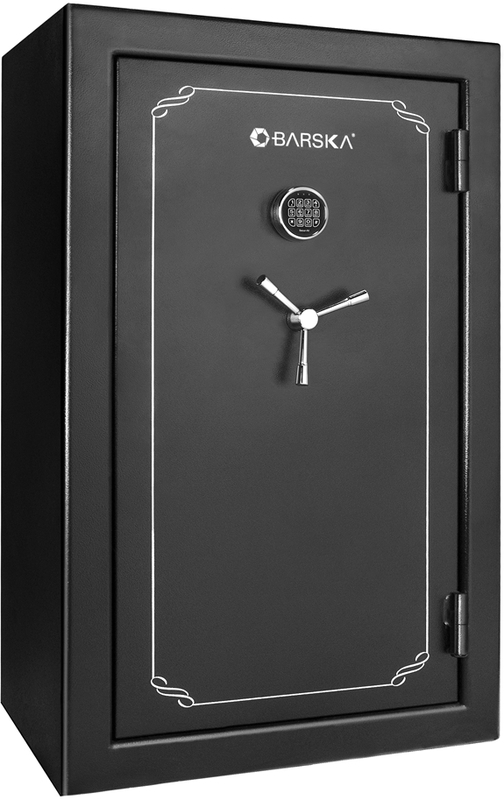 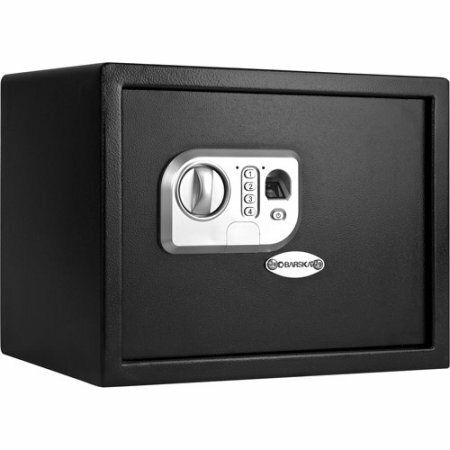 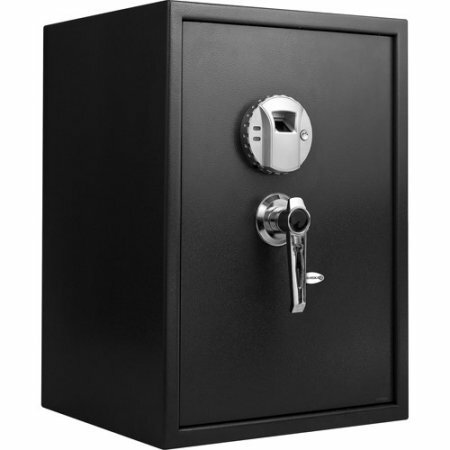 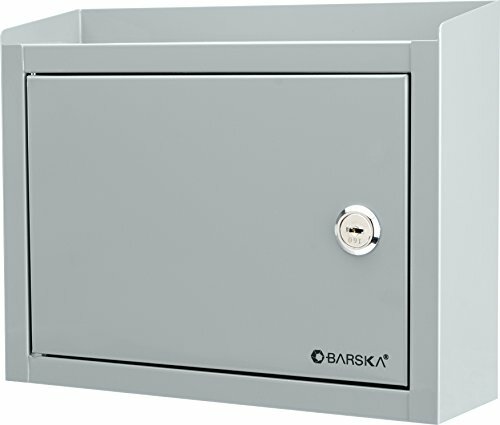 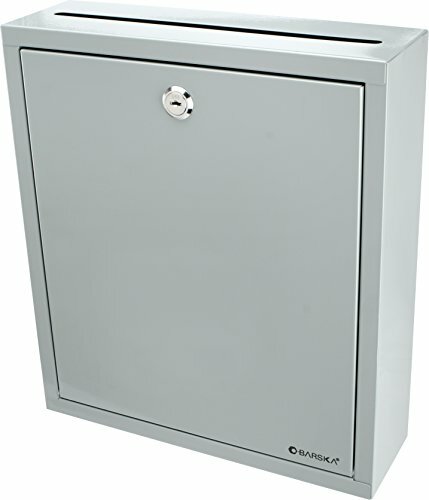 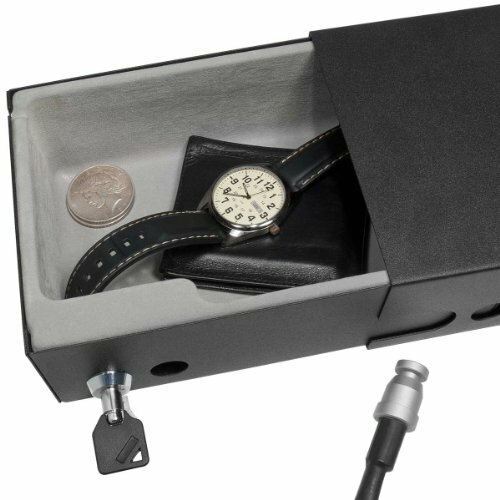 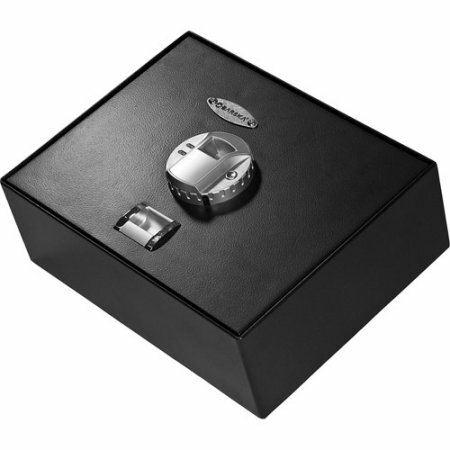 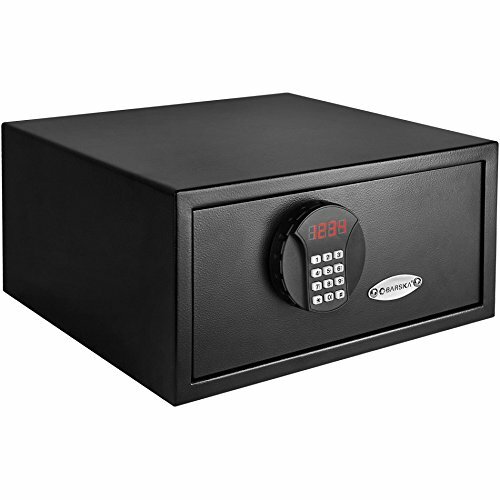 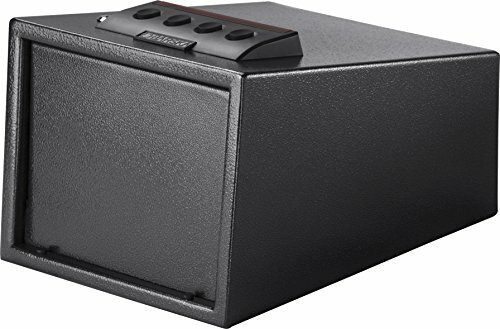 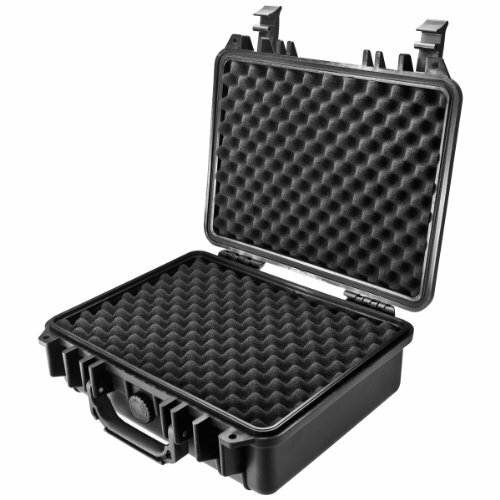 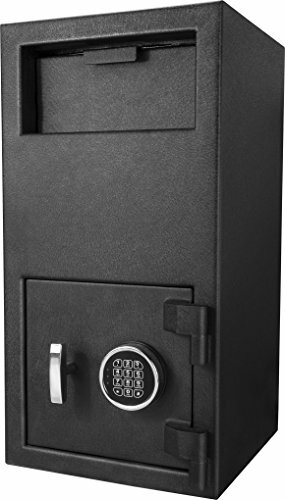 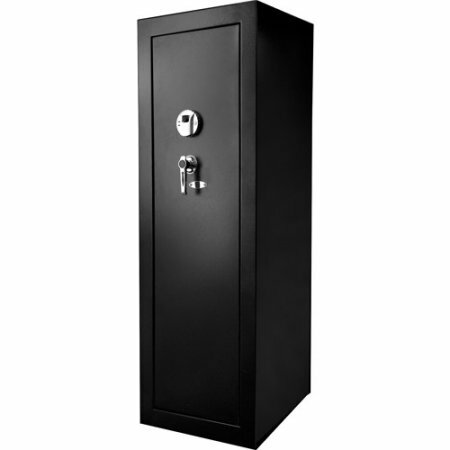 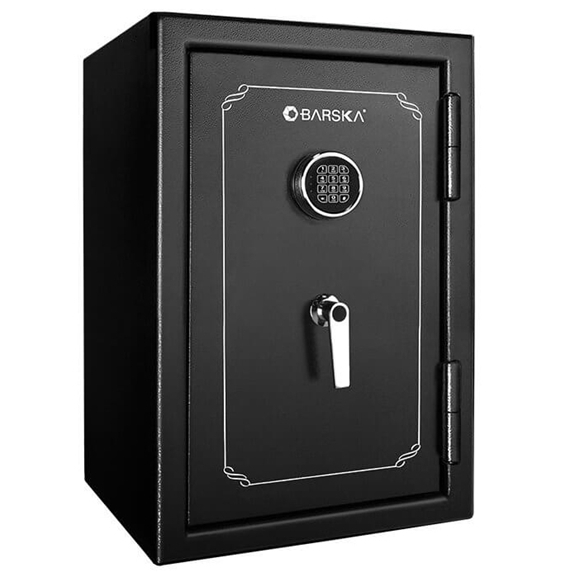 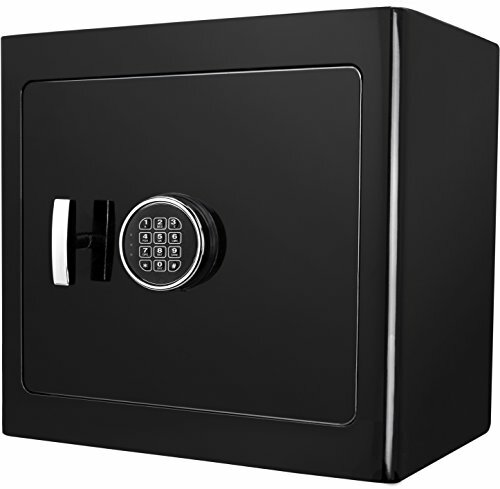 Hidden in this diversion safe is a solid steel safe within a discreet and compact lightweight design. 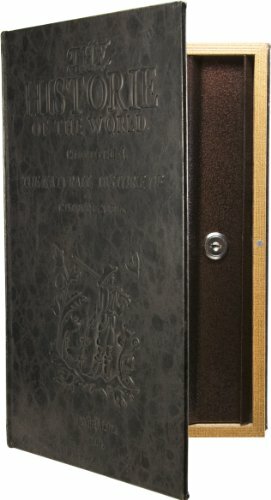 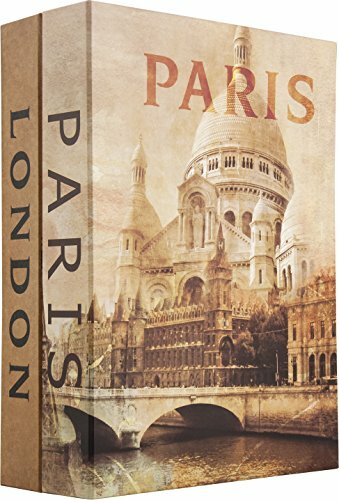 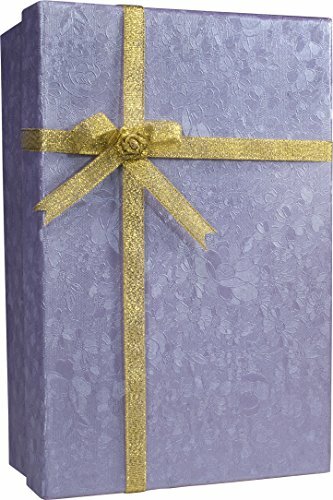 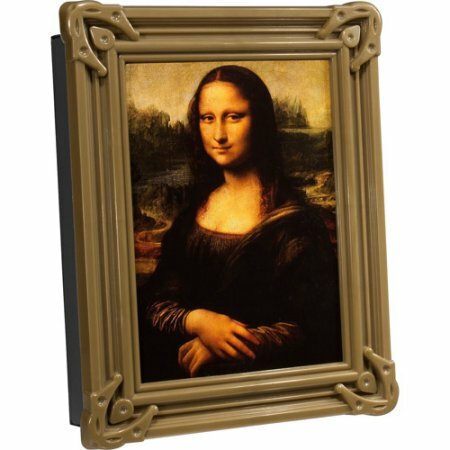 No one but you will ever know that this unique dual book is actually a safe in disguise. 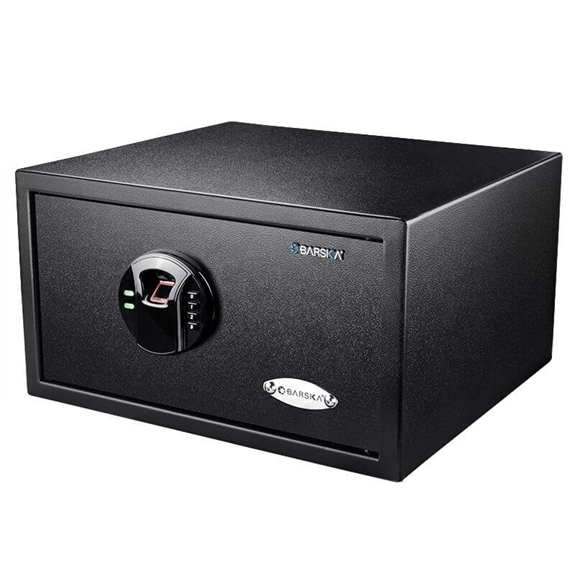 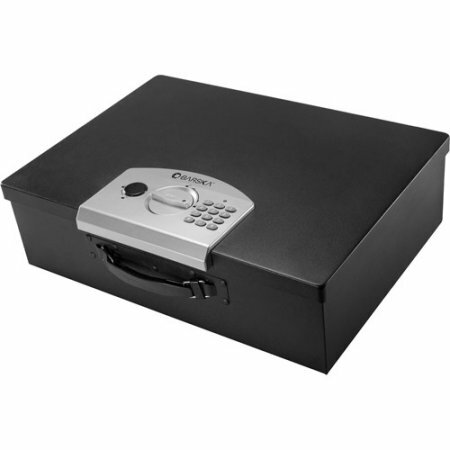 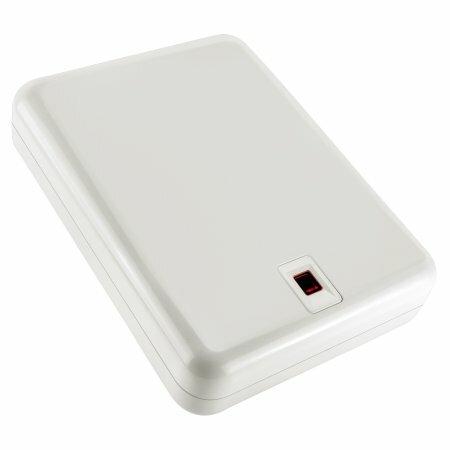 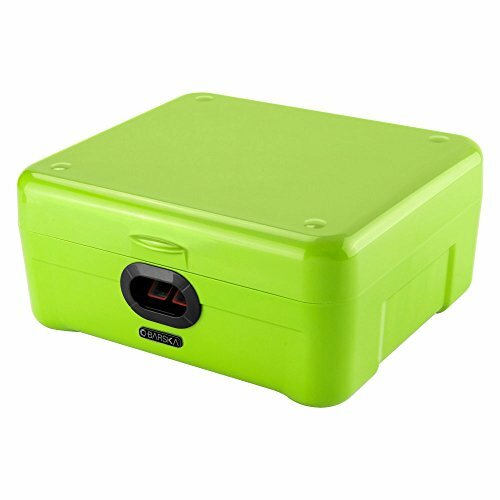 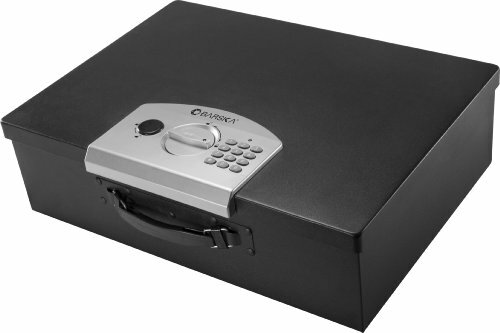 Keep items stored securely and quickly accessible with a scan of your fingerprint. 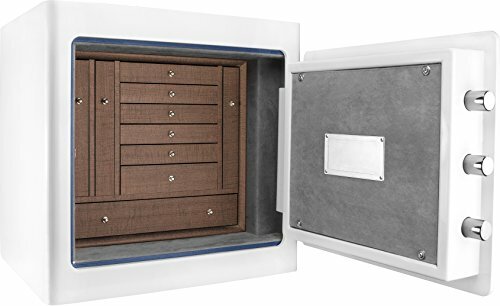 Features removable storage shelves for organizing items. 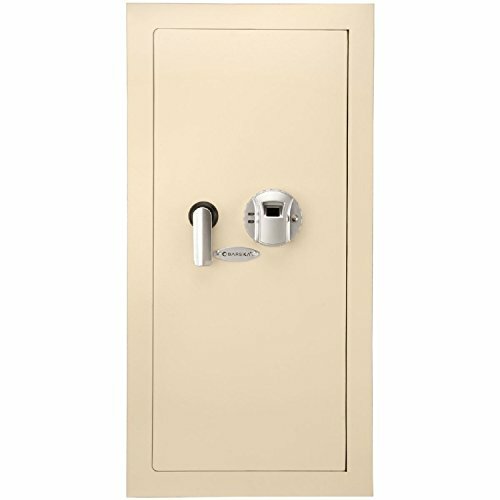 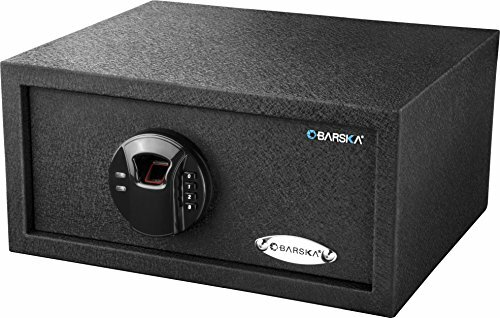 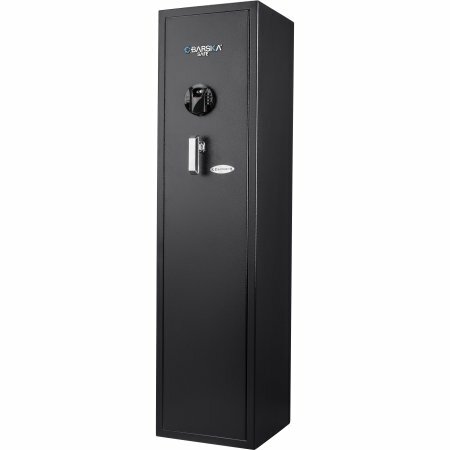 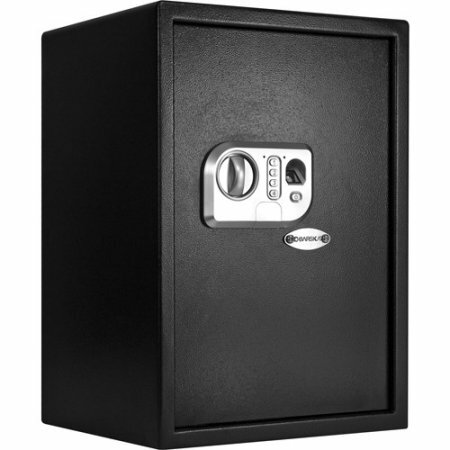 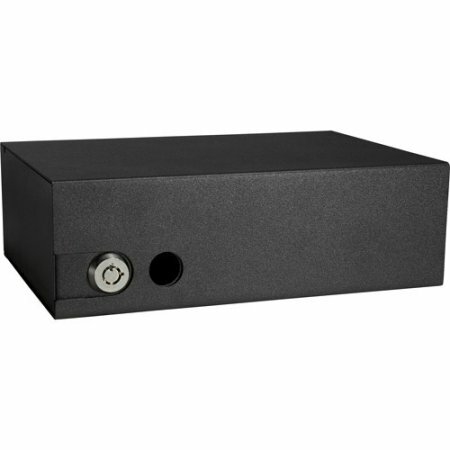 Pre-drilled holes on the back and bottom of the safe let you bolt it securely to a wall or floor using the included hardware. 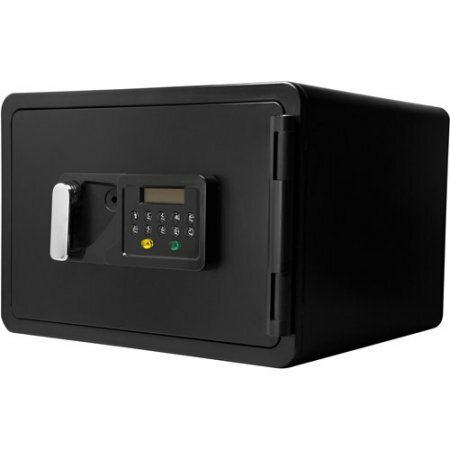 Easy-to-use system allows you to register fingerprints in seconds.